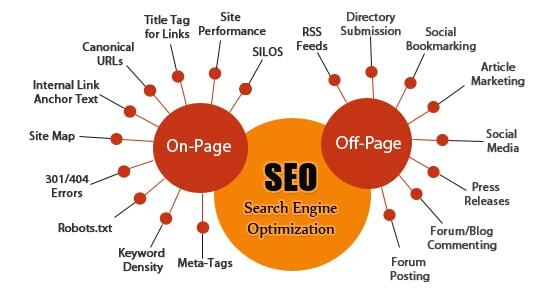 SEO basically stands for search engine optimization. The main motive of SEO is to increase the traffic on the website. It is the powerful web marketing technique for the promotion of the products, services and brands. Itmay also generate an adequate return on Investment. Everyone needs to create a perfect SEO plan as per the needs of the market. SEO helps search engines are used to find and rank your site higher than the millions of other sites in response to a search query. 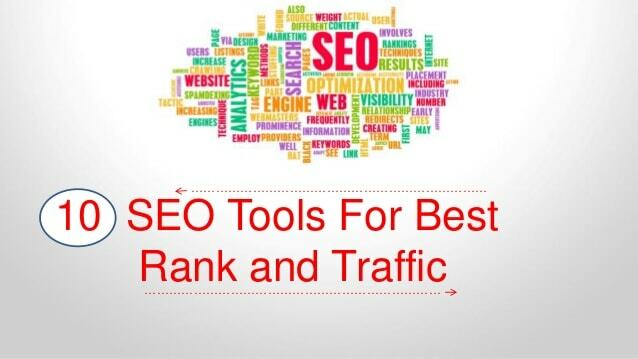 SEO assists you in getting traffic from search engines. A successful SEO campaign will have, as part of the improvements,select relevant keywords which the on-page optimization will be designed to make prominent for search engine algorithms. On-page optimization: It refers to website elements which comprise a web page, such as textual content, images and HTML code. Off-page optimization: It refers to backlinks (links pointing to the website which is being enhanced, from other relevant websites). To	experience the taste of success our team of specialists is working. For	your complete growth and development we offer widespread technical	inspections and navigations for your business. To	promote the visitors on the website special contents are added to	support the search engine. To	attract customers on website ‘being socially active’ is the word	to gain attention. Google or any search engine have their own algorithm to crawl into websites and collect information about all the content whatever they can search in internet and they set the time to crawl. To Build an index they get 1s and 0s back to search engine and then it fed through algorithm written by search engines (every search engine write different pattern of algorithm but google has powerful algorithm) and then it match your data with their query.